Coming to SXSWEdu in Austin next week? Here are a few tips for dining, fun, and navigating downtown! First, my favorite thing–food. 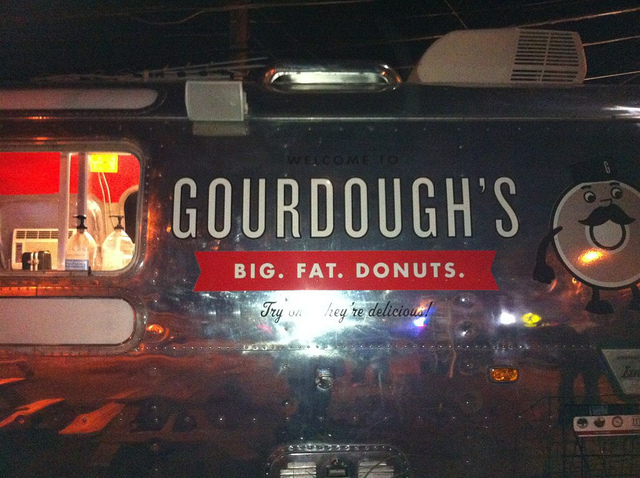 Austin is a great food city, and there are so many choices that it is hard to go too wrong. But the recommendations below are just a few ideas to start with because it’s hard to learn on no fuel! Breakfast is hard to come by downtown, other than the hotel breakfasts, so if you can get to SXSW in time for the breakfast meetups, it is a good idea. There are a few coffee places to choose from not too far away–a Starbucks at the Courtyard Marriott, Java Jive coffee shop in the lobby of the Hilton, and for real coffee connoisseurs, Houndstooth on 4th and Congress, or Jo’s coffee on 2nd street(an Austin icon). My conference trick is to stock up on a little fruit and a couple of pastries to keep in my hotel room and then I just have to find coffee/tea. Look for lunch all around the convention center. Gus’ Fried Chicken is a Memphis import and has great piping hot fried chicken. Also near convention center–PF Changs, Iron Works BBQ directly behind the convention center, Moonshine’s for home cooked food, Max’s Wine Dive and Cedar Door(another local icon) are all convenient and good choices. Blenders and Bowls has smoothies, coffee for the morning, and fruit bowls for some healthy recharging. There’s usually a food truck or two nearby. Personally I am not a fan of Julio’s, a large Mexican food restaurant near the convention center, but a lot of people eat there. If you are at the J.W. Marriott, you are across the street from Manuel’s and near Annie’s, and Jo’s Coffee (a walk) has good sandwiches as well. The Hilton has a restaurant for lunch but it can be a bit slow, though the food is fairly decent. Moonshine (no reservations) — great home cooked, Southern food. Come early or eat a late lunch to avoid a crowd. Franklin’s or La Barbeque food trailers — go for BBQ early because lines get long. By early, I mean 10 a.m. or earlier. 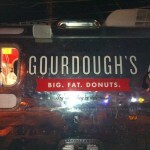 And lastly, Gourdough’s Food truck/donuts on South First is not to be missed! Check out the Hope Outdoor Gallery — a plethora of graffiti in the foundation of a “castle” and great place for some unusual photos. Not my cup of tea, but it’s pretty intriguing. Austin icons — check out Jo’s Coffee on South Congress and pose in front of the “I love you so much” graffiti for an iconic Austin photo. Actually anywhere on South Congress can yield iconic Austin photos. Austin Thinkery is the new and amazing Children’s museum–worth checking out. Downtown is tricky because of lots of construction– Parking garage for the Convention Center behind the Hilton is a good bet for parking. Sometimes you can catch a pedicab because of SXSW opening shortly after SXSWEdu. Most of the places I’ve mentioned are walkable, however! SXSWedu has lots of food opportunities too, at the afternoon and breakfast meetups if you don’t want to have to make the effort otherwise.